Policies of a school district have the full force and effect of law and legally bind the school district. Wessington Springs Ed. Assoc. v. Wessington springs Sch. Dist., 467 N.W. 2d 101 (S.D. 1991). House Bill 1172, which revised certain provisions regarding meetings of certain public bodies, amended an open meetings statute: SDCL 1-25-1, when it was passed by the legislature and signed into law by Gov. Dennis Daugaard during the 2018 legislative session. 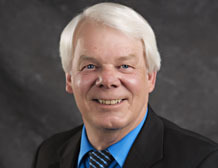 “Most school districts likely have a school board policy which addresses public participation at school board meetings, but the question has been asked if a school board’s current policy on public participation at board meetings needs to be amended,” ASBSD Director of Policy and Legal Services Gerry Kaufman said. Does HB 1172’s amendment to SDCL 1-25-1 override a school board policy on public participation at board meetings? “ASBSD believes a school board’s current policy and House Bill 1172 can co-exist as a result of a simple resolution passed by your local school board at the June or July, 2018, school board meeting,” Kaufman said. Should a school district not have a school board policy which addresses public participation, ASBSD strongly recommends the school board consider adopting such a policy. One example is ASBSD’s sample policy: BDDH – PUBLIC PARTICIPATION AT BOARD MEETINGS, which can be found on policy.asbsd.org. 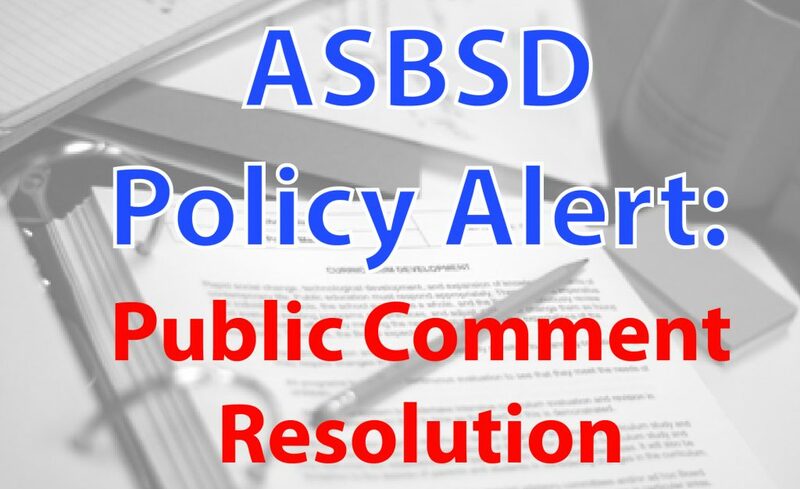 In the absence of a policy, effective July 1, SDCL 1-25-1 will require the board president/chairperson to ensure there is a time at every school board meeting for public comment. The time for public comment may be limited at the president’s/chair’s discretion as long as there is a time for public comment. “SDCL 1-25-1 gives no substantive guidance to the board president/chairperson on how to implement this new ‘time for public comment’ requirement,” Kaufman said. ASBSD also recommends that school districts consult with their respective school attorney on how to comply with SDCL 1-25-1, as amended by HB 1172. For questions related to the resolution and the law, contact Kaufman at gkaufman@asbsd.org or at 605-773-2513. To access the new sample policy and accompanying forms, school board members and administrators must login to the ASBSD Policy Services Website at http://policy.asbsd.org. Your district’s login and password information has been previously provided to your district’s administration. If you are not able to access the online policy manual, please contact your district’s administration or ASBSD Policy Services Associate Kay Thompson-Tieszen at kay@asbsd.org.